Jenoptik specializes in the development of optical coatings and filters. They reflect, guide and filter light, as well as improve the quality of optical components and protect your surfaces. 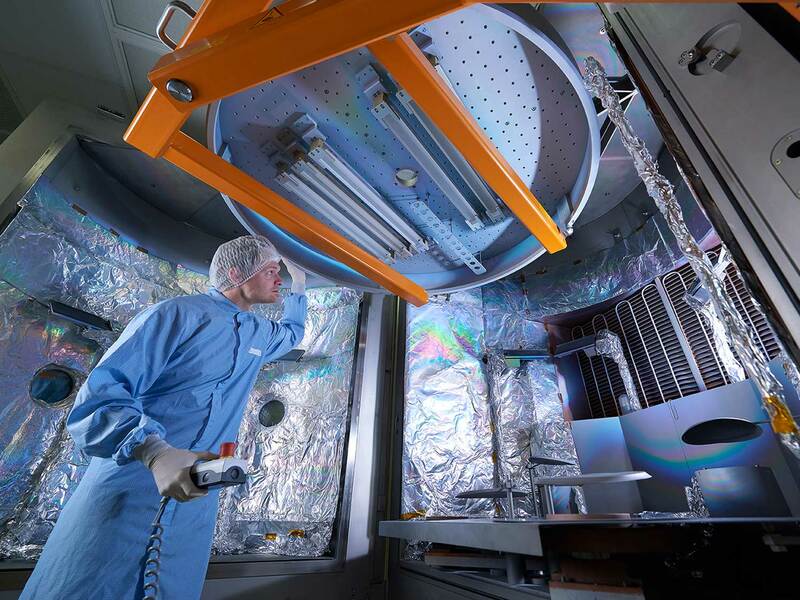 We design, develop and manufacture high-performance optical filters and coatings for your specific applications — from the prototype stage right through to cost-effective series production. The high-quality optical coatings from Jenoptik provide targeted guidance of light beams, filter specific wavelengths, reflect optics or redirect with precision. Jenoptik offers narrowband and bandpass filters, edge filters, antireflection coatings and high-reflection coatings. They cover a wavelength range from deep ultraviolet (DUV) to far infrared (FIR). Our coatings ensure that state-of-the-art optics can be used in the most complex applications. Depending on your requirements, the coatings can increase or decrease the reflection of high-precision optical components. At the same time, antireflection coatings from Jenoptik protect surfaces against scratches and dirt and have added benefits such as making polymer optics more resistant. Our experts will give you advice and support with regard to coating processes, and will help you to find the optimal coating design and coating technology for your special applications. Jenoptik coats your laser optics with extreme precision and care.